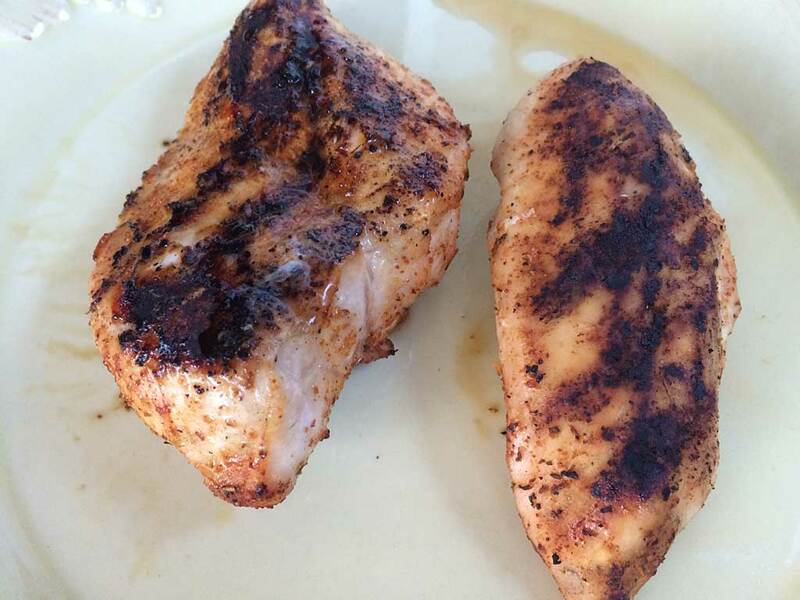 Do you need a sear grate or griddle for a Weber Genesis II or Genesis II LX gas grill? We’ve got you covered! 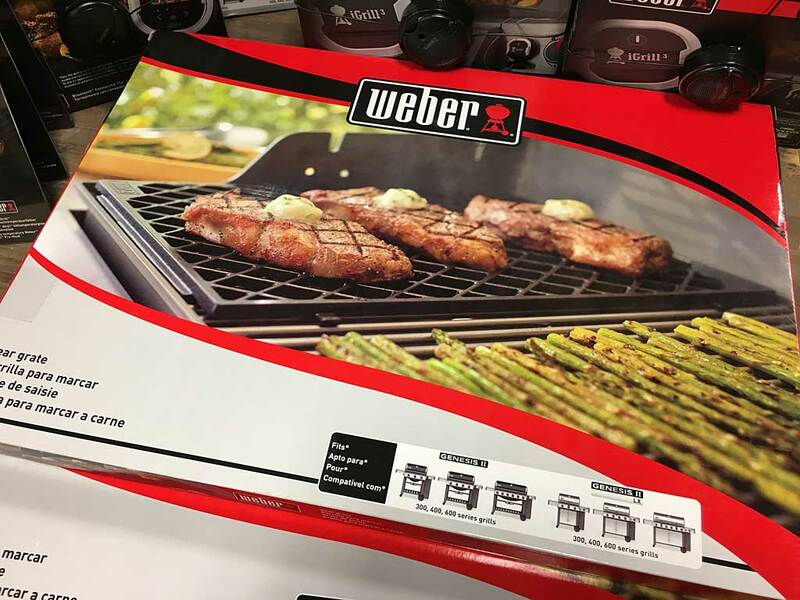 Weber has a sear grate accessory and a griddle accessory that fits the Genesis II and Genesis II LX 300, 400, and 600 series grills. Both accessories can be ordered from Amazon.com—just click the links or photos below. 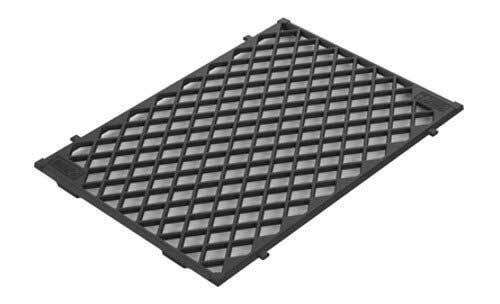 Porcelain-enameled cast-iron sear grate creates professional diamond pattern sear marks. 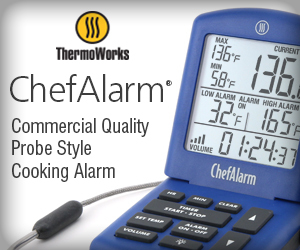 Large non-stick surface sears multiple steaks or chops at once. 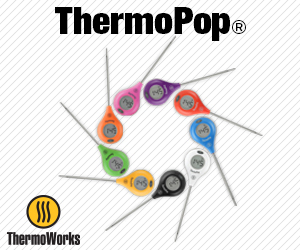 Replaces 1 grate on any Genesis II or Genesis II LX 3-, 4-, or 6-burner grill. 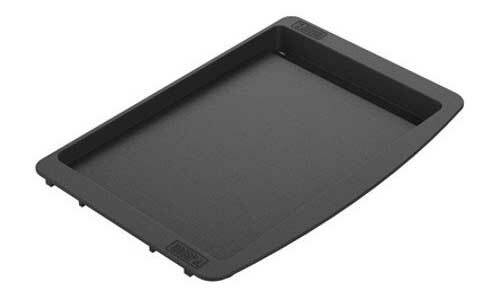 Porcelain-enameled cast-iron griddle provides exceptional heat retention and distribution, ensuring evenly cooked food. Easy to clean semi-gloss enameled surface. Sloped cooking surface drains drippings away from food.